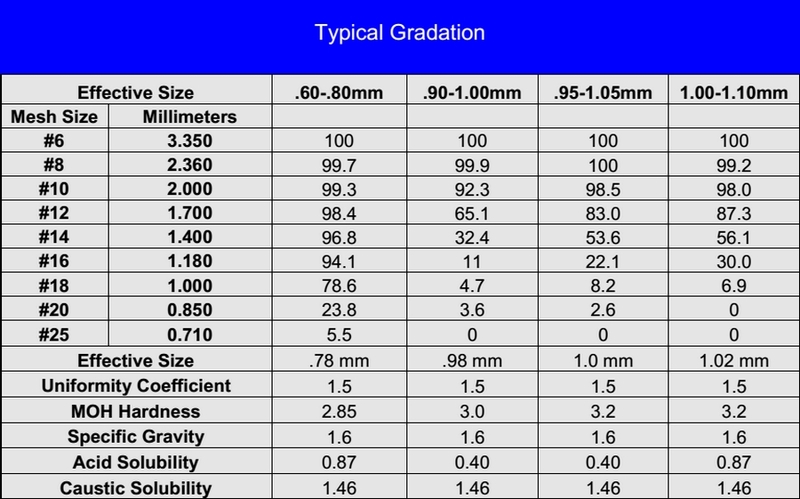 Low uniformity coefficient anthracite typically produces consistent improvements in turbidity removal, due in part to more efficient solids loading. Plus, low uniformity coefficient media produces smaller changes in effluent turbidity during periods of peak influent turbidity. 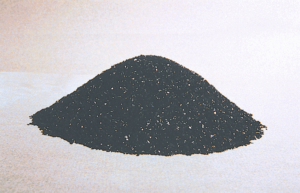 Our anthracite filter media is produced from the highest quality anthracite available to ensure the physical characteristics of hardness, durability and performance. All of our Anthracite products meet or exceed AWWA B100-16 (latest edition) and certified under NSF ANSI Standard 61.